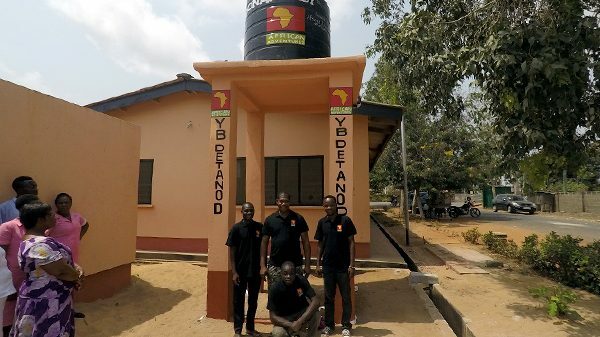 Earlier this year, Tegbi Clinic in Ghana received a grant from African Adventures Foundation to install a new water tank for more efficient running of the clinic. 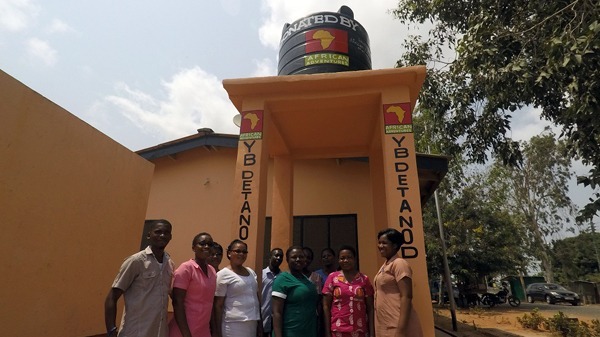 Tegbi Clinic provides maternity services for the local community and the new water tank will help ensure that there is sufficient running water for the clinic to operate properly. The clinic had previously been dealing with water shortages which posed a health risk as water would run out for general washing, showering, and flushing of toilets. The water tank enables rainwater to be harvested and clean water to be stored for quick access. This will bring many health benefits to the people in the clinic’s care. 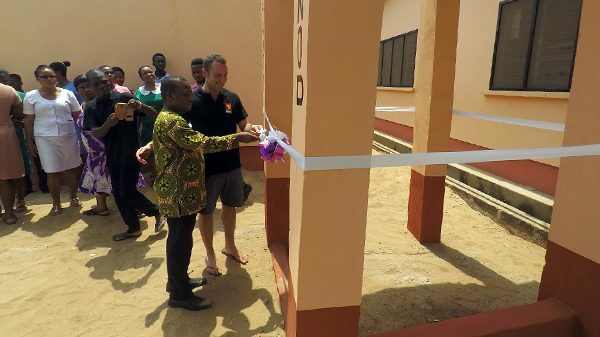 Dan, African Adventures Director, visited Tegbi Clinic last month for the official opening ceremony of the new platform and water tank with clinic staff and African Adventures’ in-country team. Previous donations have included new birthing beds and medical equipment to improve the clinic’s provision of care to patients. On behalf of African Adventures Foundation, we thank everyone for their continued support.